To begin your recruitment process in the best possible way, you need to have an informative and precise description of the role. 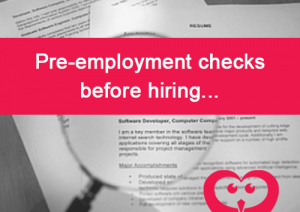 Conducting pre-employment checks on successful candidates is an integral part of the recruitment process. 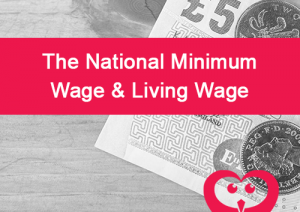 Some checks are optional and some are a legal requirement. 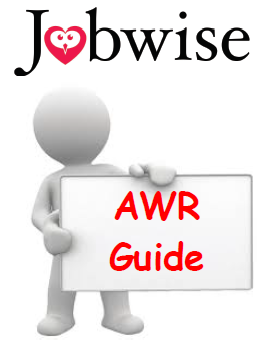 This guide will help to clarify the benefits of using Jobwise agency workers in your business, how they are looked after and paid, and also the rights of agency workers from Day 1 in the role and your responsibilities throughout the assignment…. We hope these employer guides will help you in managing the recruitment process. If you feel like you need further guidance in finding the right candidate, just give us a call! We are known for our personal and friendly approach and our experienced consultants have a wealth of local, North West, industry knowledge.